$100,000 PRICING INCENTIVES! 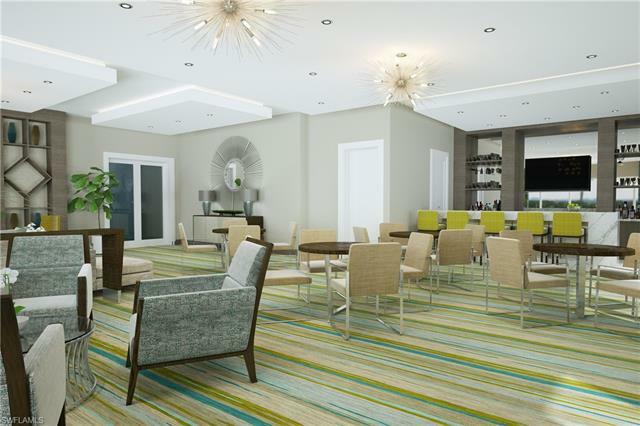 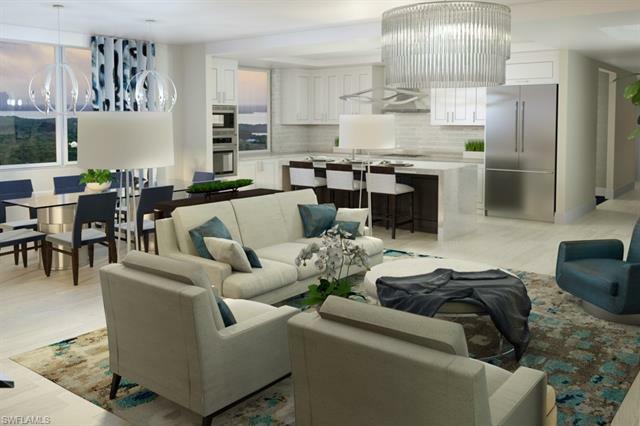 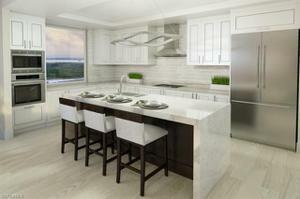 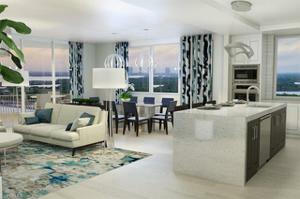 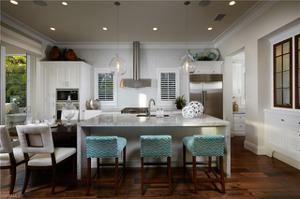 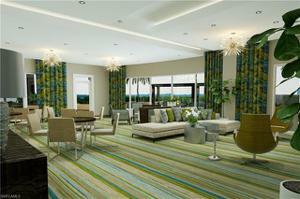 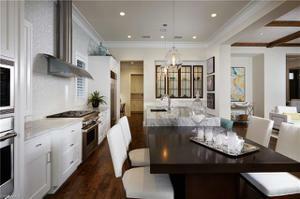 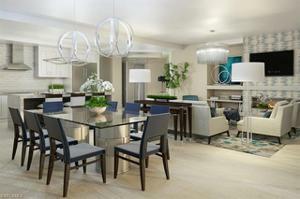 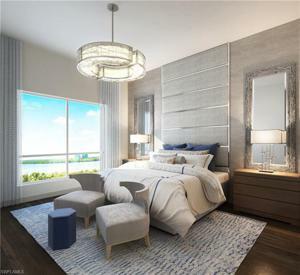 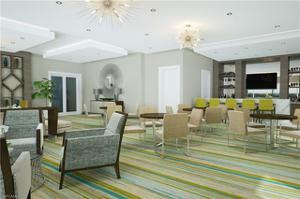 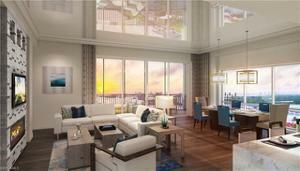 Grandview at Bay Beach combines the quality of award-winning “London Bay Homes” with the most stunning Gulf & Bay views. 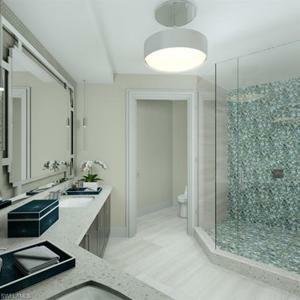 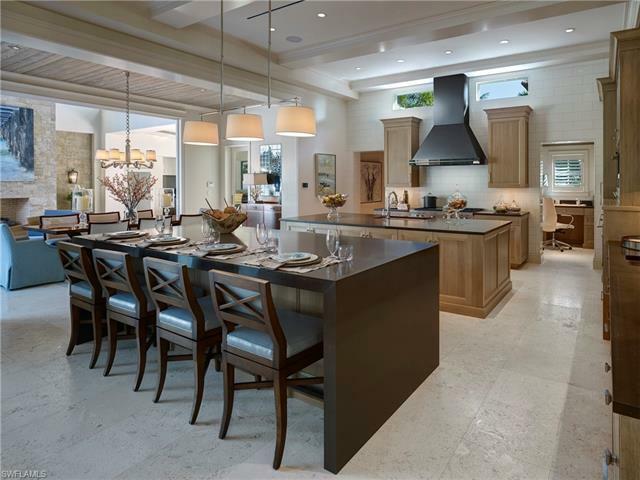 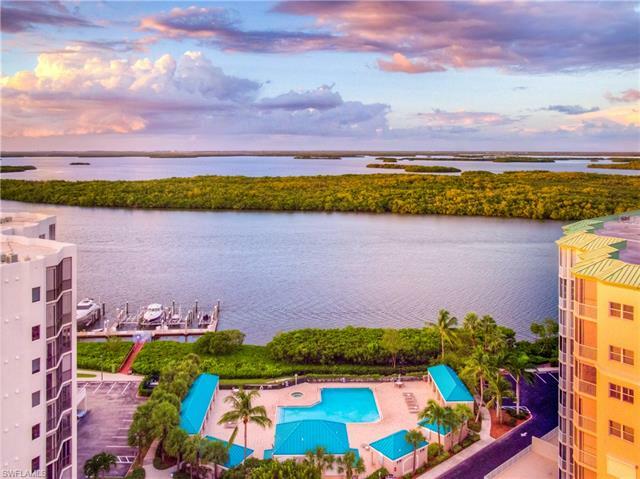 Located on the highly desirable South end of Estero Island, within walking distance to restaurants, a stone’s throw to Lover’s Key & minutes to high-end entertainment amenities of Bonita Springs & Naples. 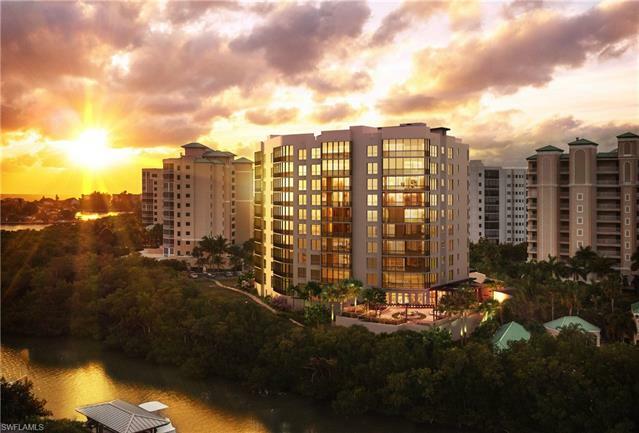 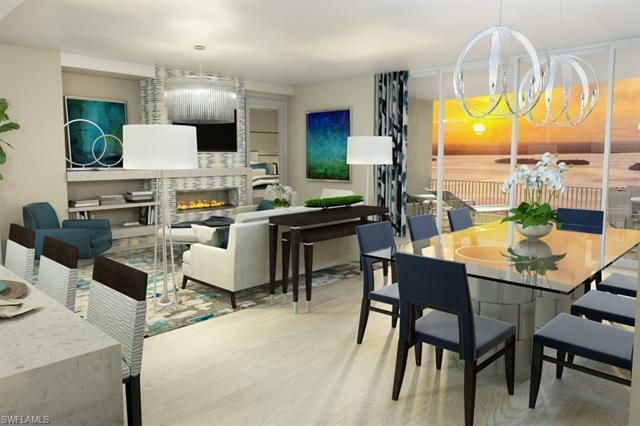 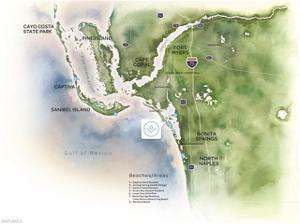 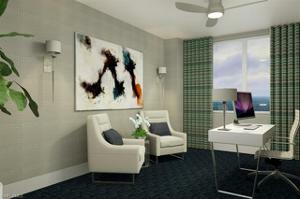 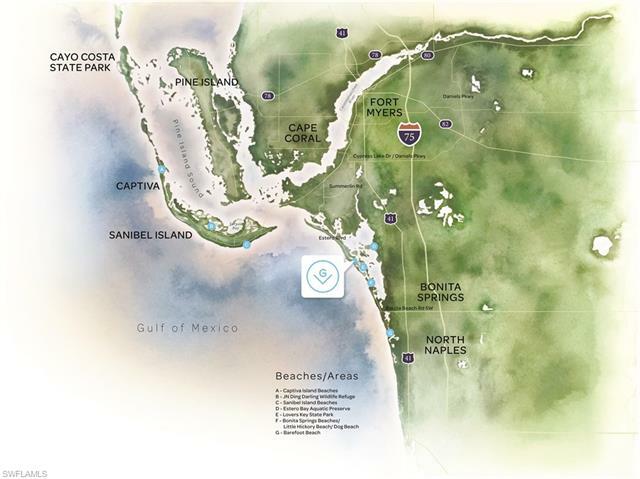 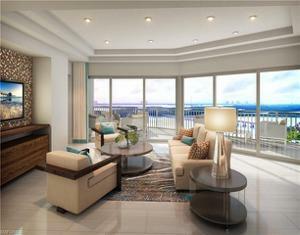 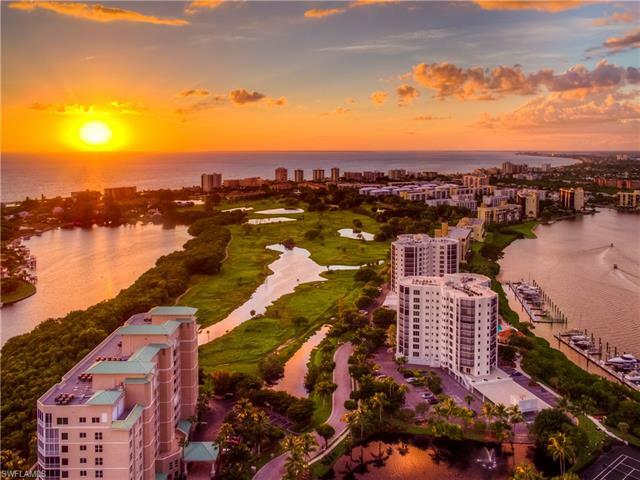 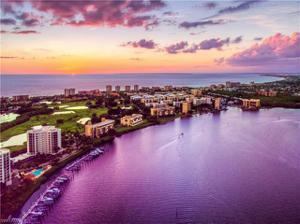 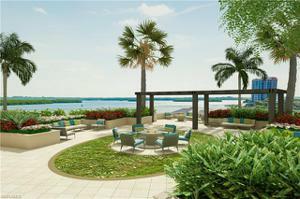 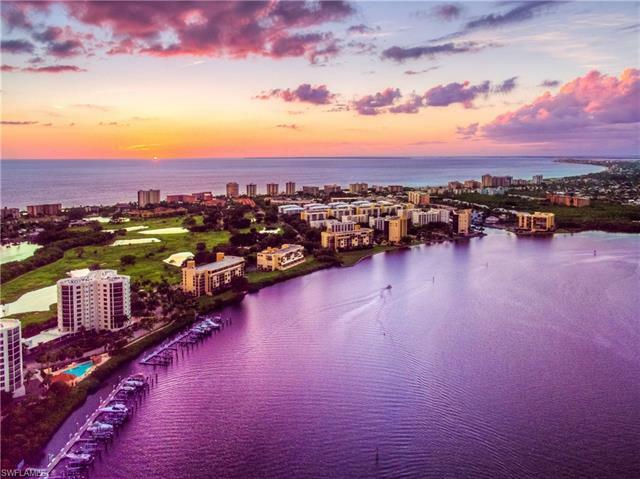 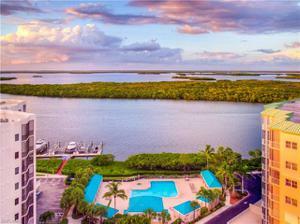 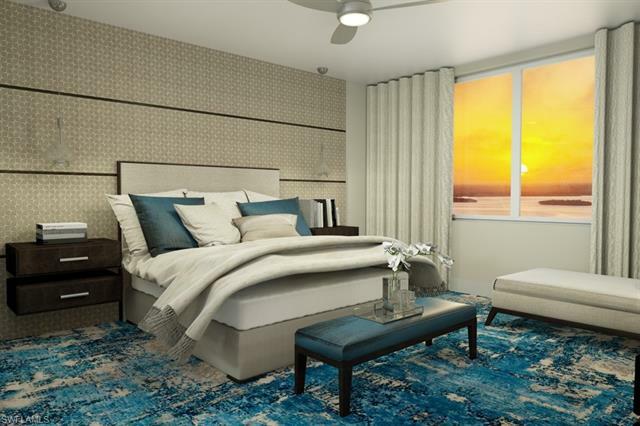 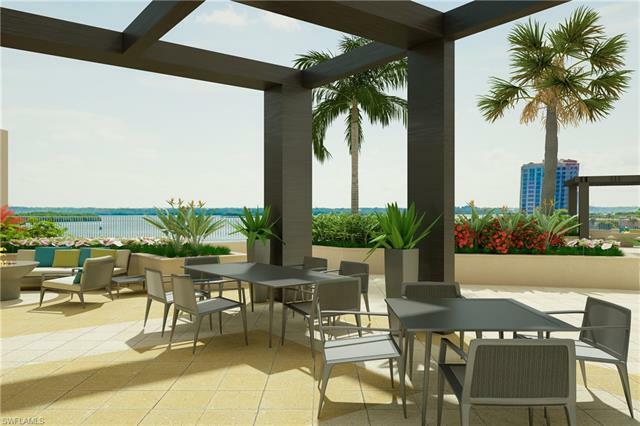 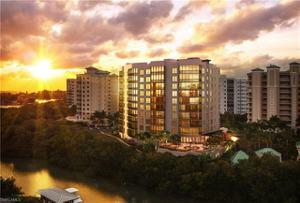 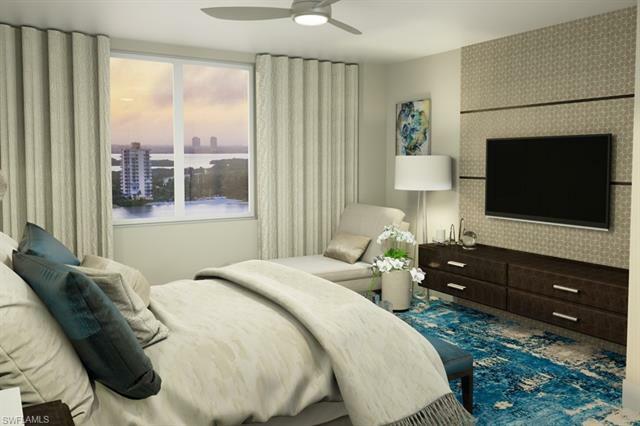 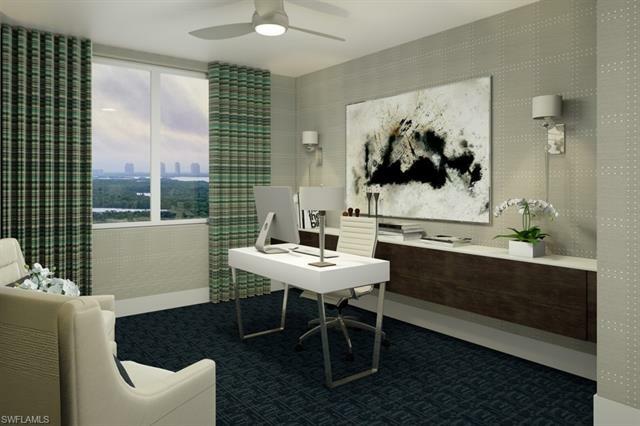 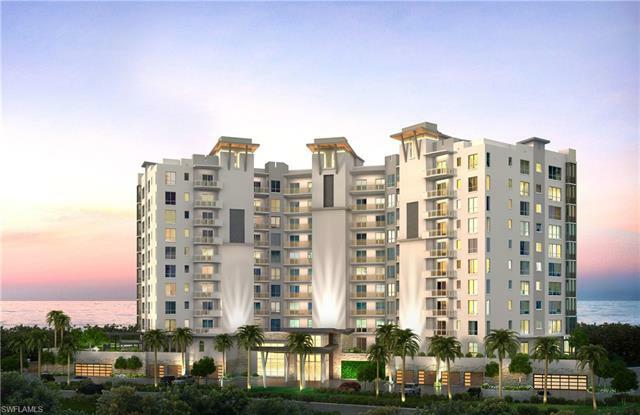 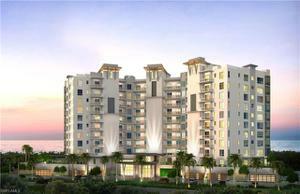 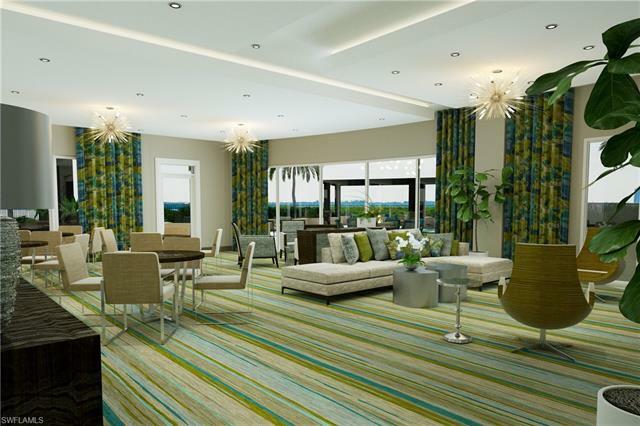 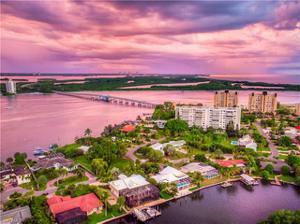 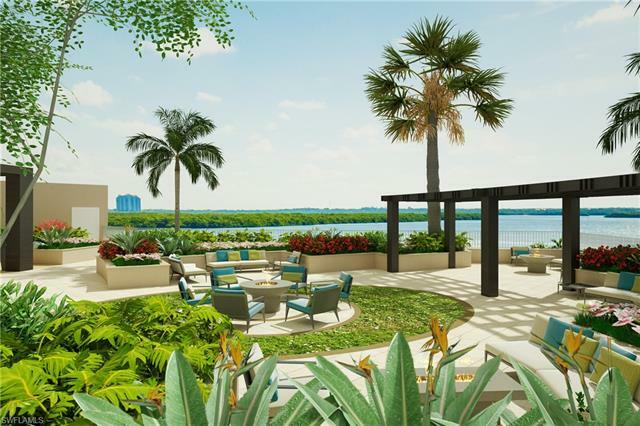 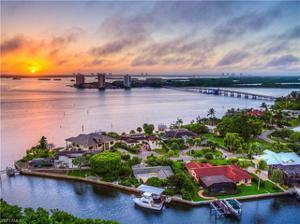 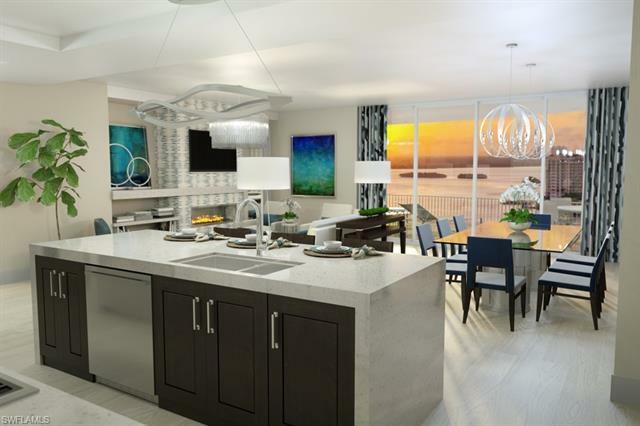 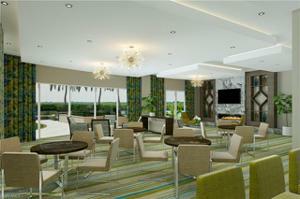 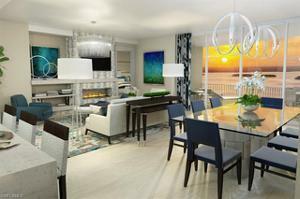 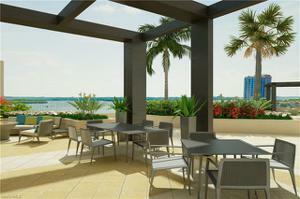 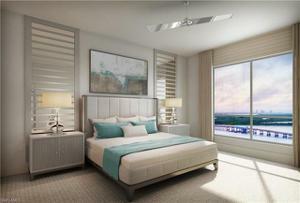 This pre-construction tower has PANORAMIC views of the Gulf of Mexico & Estero Bay, attracting Beach & Bay lovers alike. Boaters will enjoy a short walk to Fish Tale Marina, a full-service marina accommodating vessels up to 80 ft. Waterside itself also has docks available to Grandview Residents. 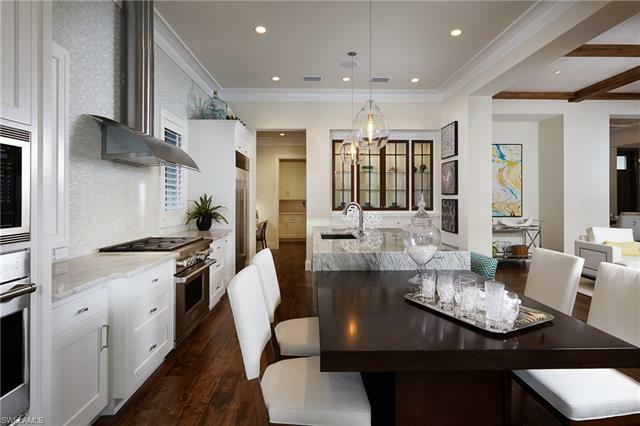 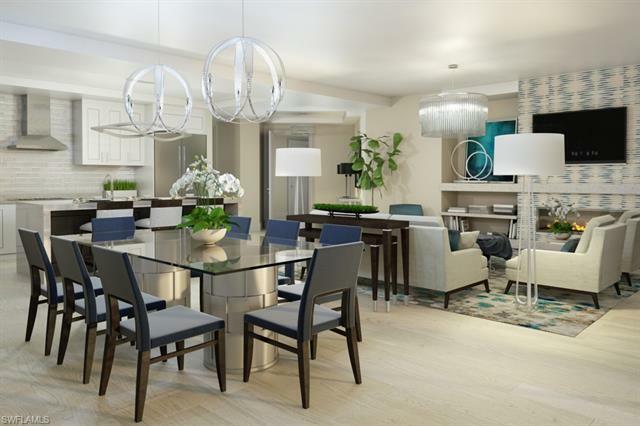 The quality & luxury of these 2,400-3,000 sq ft residences is unmatched—from the gourmet chef’s kitchens, to the stunning designer finishes, fixtures & more, these homes appear straight off the cover of a Luxury Home Design magazine! 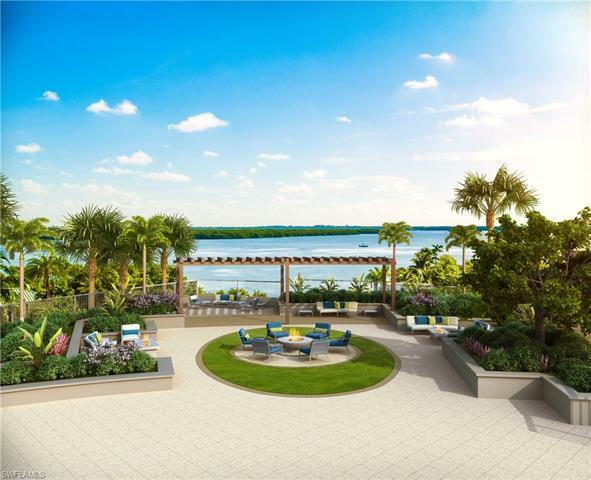 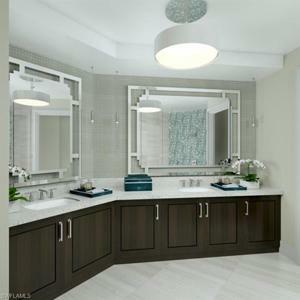 Amenities include a club room with catering kitchen & outdoor bar, elevated entertainment area with BBQ areas & fire pits, fitness center & yoga studio, resort-style pool & spa, lighted tennis courts & more. 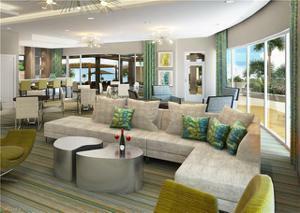 Your exclusive luxury experience awaits!